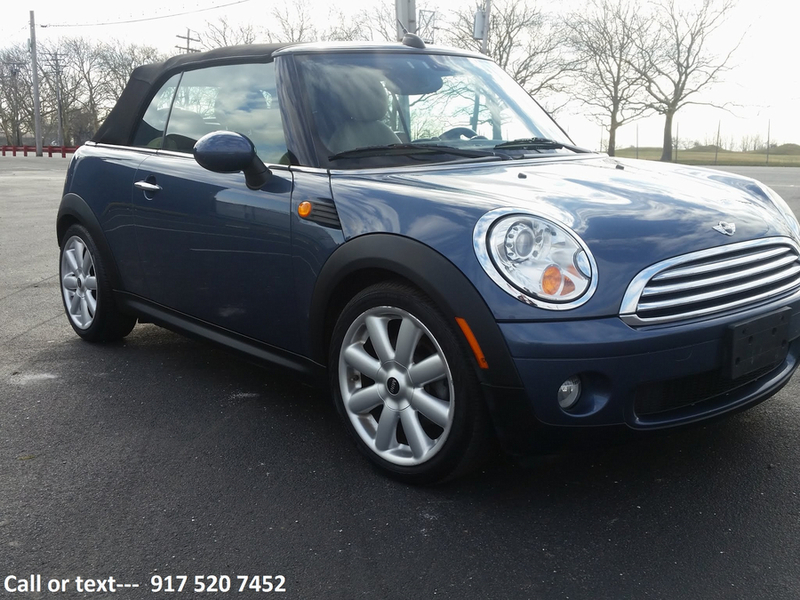 Savings from $138 on over 763 previously owned Mini Cooper 's for purchase through 77 traders neighboring New York, NY. 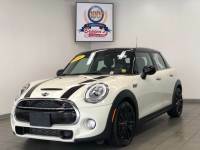 Autozin features around 7,003,083 low-priced brand new and previously owned sedans, trucks, and SUV postings, offered in following model types: Convertible, Hatchback, Station Wagon. 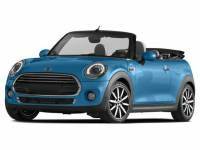 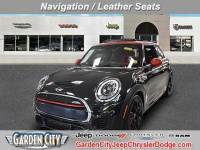 The Mini Cooper is offered in different year models to choose from 1969 to 2019, with prices starting as low as $354 to $38,300 and mileage available from 0 to 77,318. 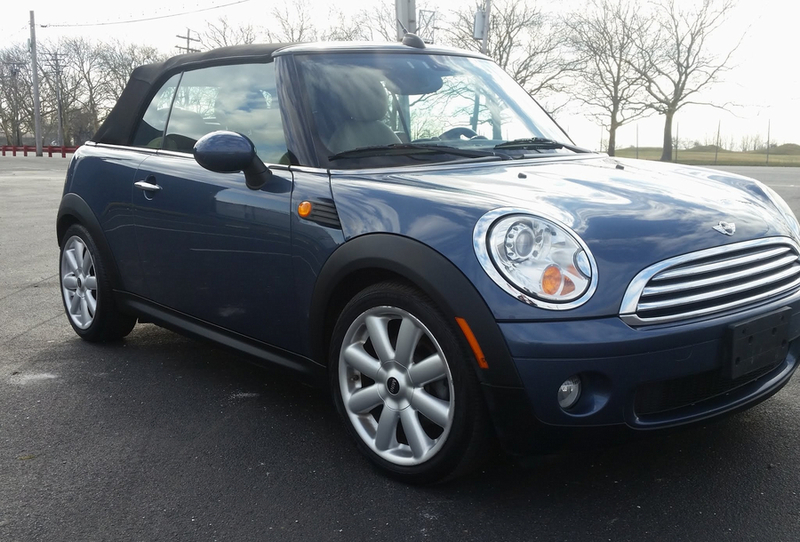 Mini Cooper in your location are available in various trim kinds to name a few most popular ones are: Clubman, Classic, Convertible, Convertible John Cooper Works, John Cooper Works, Clubman Classic, Base, Clubman John Cooper Works, Convertible S, S. The transmissions available include:: 6-speed manual. 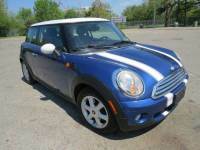 The closest dealership with major variety is called American Listed, stock of 348 used Mini Cooper 's in stock.